Glambox offer the HD Brows bespoke eyebrows treatment. Eyebrows are as individual as fingerprints, so every step of the HD Brows treatment is completely bespoke, from the personal consultation, shape design, and tailoring to the aftercare process. 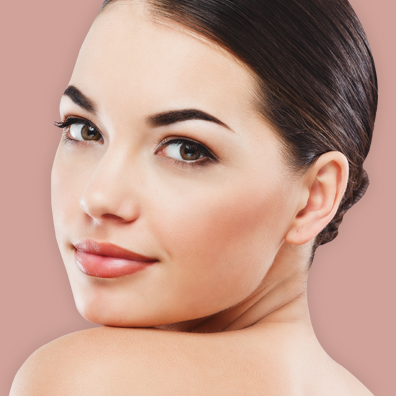 HD Brows involves waxing, tinting, threading and creating your perfect brow shape to suit your facial shape. For further information, don’t hesitate to get in touch. 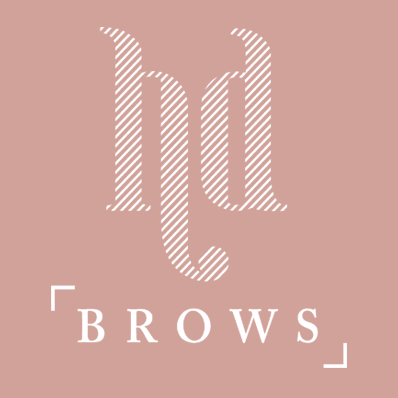 View our full list of HD Brows treatments below.